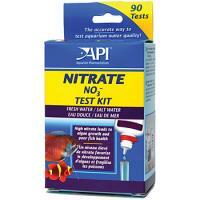 Measures nitrate levels in both fresh & saltwater aquariums. 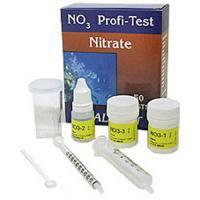 Tests nitrate levels from 0 to 160 ppm. This kit tests for harmful nitrite and measures levels from 0 to 5.0 ppm. 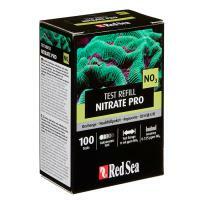 ed Sea reagent refills make this line of test kits one of the most affordable high quality test kits available. This reagent refill kit contains enough reagents for 100 tests. 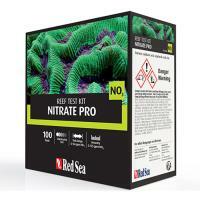 Red Sea’s Nitrate Pro Reef Test Kit is an advanced colorimetric test with comparator, measuring the level of nitrate in your reef aquarium to an exceptionally high accuracy of 0.12ppm NO3. Range spans from very low to a very high nitrate concentration (approx. 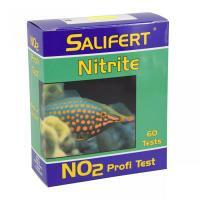 0.05 - 20 mg/L as Nitrate-Nitrogen or 0.2 - 100 mg/L as nitrate ion).